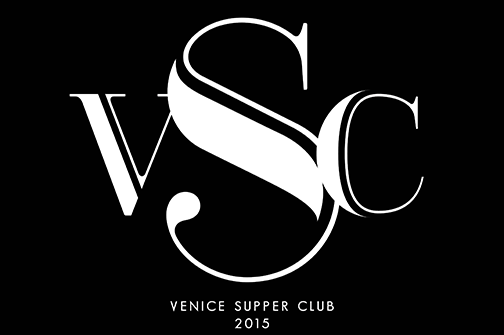 The Venice Supper Club is a private location available for hosting customized dinner experiences. The location is a 1200 sq. ft. loft that features a lounge, dining room, artist’s loft and full service kitchen. In-house services can include menu creation, decor and catering rentals, staff, and creative direction for dining and entertainment curation. A private event can host 20 people for dinner with the possibility of 20 more joining after 10:30pm for a post-dinner experience of dessert, cocktails and entertainment.